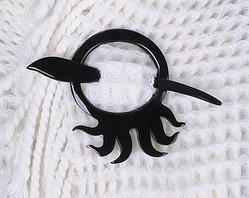 We are the manufacture exporter of Shawl Pin and offer this product as per client requirment and available various colour and sizes and i am looking for foreign inquiry . We also deal in hair accessories . 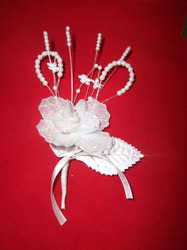 All types of hair accessories available with us.